Little did I know while driving to classes in Orange County from Los Angeles that the newly reconstructed Nissan building off the 5 freeway would be the secret headquarters for Faraday Future a highly secretive and highly funded electric car startup that is set to topple Elon Musk’s electric vehicle empire (NASDAQ:TSLA). There is much speculation surrounding the startup which has already generated over a billion dollars in funding. Much of the suspicion lies in the companies refusal to name owners or financiers. What is known is that the company is looking to up it’s 400 employees to 500 by the end of the year as well as invest that billion dollars into a manufacturing plant in either California, Nevada, Georgia, or Louisiana. 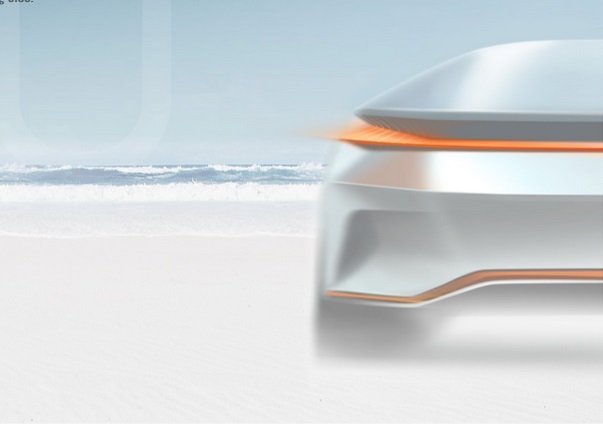 Not only does Faraday Future plan on building a battery that has the capability to have up to 15 percent more power and range than the current Tesla models. 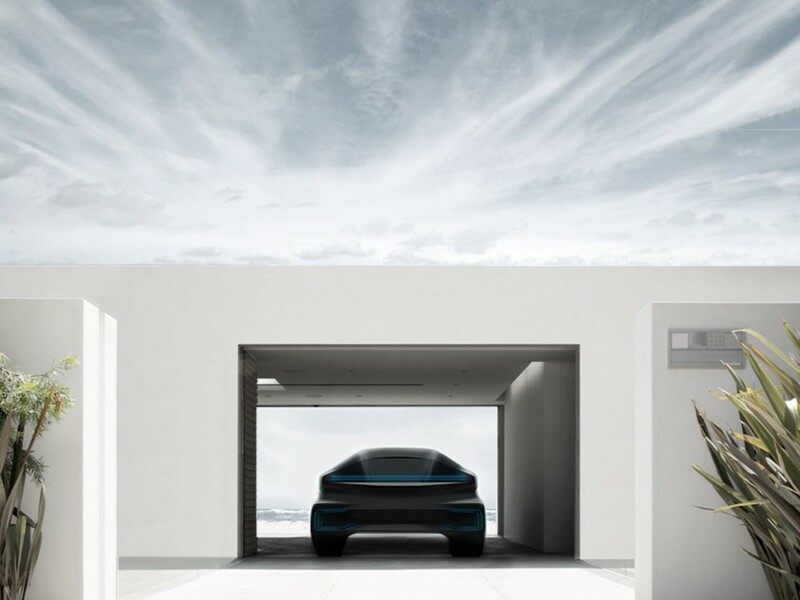 Faraday Future has waisted no time stacking its deck with some of the most sought after names in the electric automotive industry. Among them are Nick Sampson, the former director of vehicle and chassis engineering at Tesla who is now the vice president at Faraday and is seemingly the acting spokesperson for the automotive brand as well as top engineer’s for the Tesla Model S, lead designer behind the BMW i8, and the former head of interior design for Ferrari not to mention a battery specialist from Elon Musk’s own Space X. Further more they are poaching staff from companies such as Ford, Volvo, and General Motors even branching out and hiring from the worlds of Google and Facebook. There has been chatter that Faraday Future is nothing more than a cover up for the much Apple (NASDAQ:APPL) as they develop the inevitable Apple Car however this is only a speculation as there is evidence to suggest Apple has in fact invested in a large property in downtown Los Angeles as the headquarters for the development of the Apple Car. More than likely Faraday Future is China’s response to the American made Tesla Motors, “They told us right off that this is China’s response to Tesla,” reported one vendor who wanted to hide their identity. Though the company continues to decline the identity of investors or owners digging into the company’s incorporation papers filed with the state of California links the company to a Chinese multibillionaire. Jia Yueting, the entrepreneur who founded Leshi Internet Information & Technology has been linked to Faraday and with a net worth of $7 billion he is in a prime position to upset the electronic automotive industry. The FujiFilm FinePix S9400w: An Affordable DSLR Alternative?